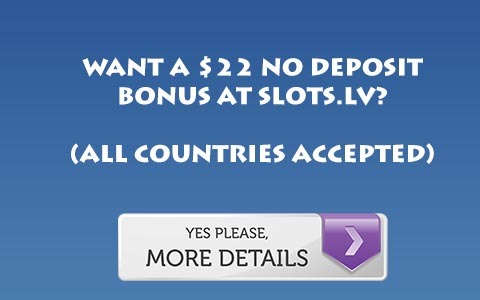 WSF Poker is a skin of the Everleaf Network, and has a series of escalating bonuses. They offer 25, 50, 500, and 5,000 dollar bonuses. Unlike Pokerari which only requires 4 points per dollar for their 25 dollar bonus, WSF requires 14 points per dollar making this an entirely useless bonus. However, the 50 dollar bonus has a smaller 12 point per dollar bonus, which is close to the bonuses on Red Cherry and Adria Poker, however their bonus is much smaller. Their larger bonuses have astronomical clearing requirements, such as a 40x requirement for their 500 dollar bonus and 50x for the 5,000 dollar bonus, which is less than you would get if you signed up for 40% rakeback on Cellsino Poker. So basically, the 50 dollar bonus is not a bad bonus for a new player, but there are far better bonuses out there for a new player, even on the same network. The larger bonuses should be avoided. For more information, Visit WSF Poker.